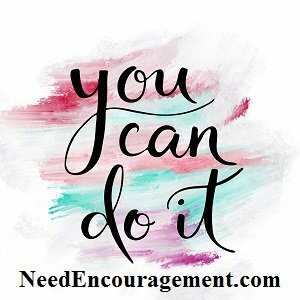 We all need encouragement, and encouragement for women is essential. Women tend to need love more, and men tend to need respect more. Here are some encouraging scriptures about women and God’s plan for them. Proverbs 31:29-30 “Many women do noble things, but you surpass them all.” Charm is deceptive, and beauty is fleeting, but a woman who fears the Lord is to be praised. 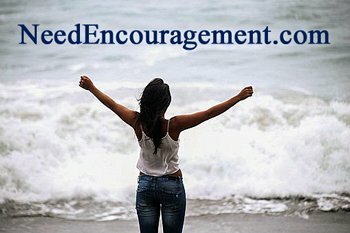 Encouragement For Women Or Anyone! Proverbs 31:30 Charm is deceptive, and beauty is fleeting, but a woman who fears the Lord is to be praised. You will notice that encouragement for women happens in many different ways! Many women find great fulfillment in being a wife and mother, yet other women are single because of choice, divorce, or being a widow. Encouragement for women come in different sizes and shapes. Just like shoes! All women (and people) have been created by God, for God, all with a particular purpose in life. Everyone would benefit from hearing a compliment, or anything said nice to another person. Women need that affirmation, and without it, they can dry up like a dead flower. So keep that in mind when you talk to a woman being either a man or woman yourself. A woman of God is? Does the Bible talk about being a godly woman? The difference between wisdom and knowledge is? Encouragement For Women To Be Themselves! Men Can Encourage And Build Their Wives Up! 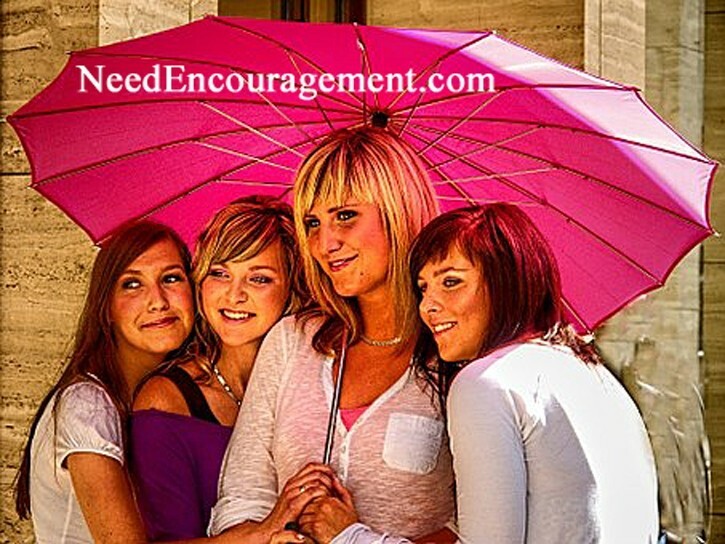 Encouragement For Women Comes From God! What are things that you tend to talk about mostly? If men can say these things and are truly sincere and mean what they say, this is a great start. 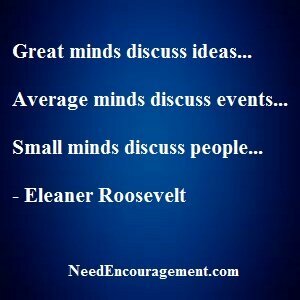 Women need encouragement, not just words! I appreciate your loyalty and respect you show me. Respect the woman you are. Can trust you with anything. I like going out on dates with you like we regularly do. You are as beautiful to me as the day we married. Our kids are very fortunate to have you as their mother. You bring out the very best in me. Don’t know what I would do without you. Have total confidence in you, and we are a team. Look forward to growing old with you. You are an excellent lover. Look fabulous in that outfit! You are an excellent wife, and I’m a blessed man. You such a beautiful person, inside and out. How Do Teens Need To Be Parented? My encouragement for women is to believe you can and trust God for His direction!